Whether you’re a payments veteran or are just beginning your career in the payments industry, EPCOR Payments University is the place to get the comprehensive education you need. This is not your typical conference, but a multi-track series of interactive, workshop-style sessions designed for all learning levels. Featuring fundamental and advanced courses, the agenda is easily tailored to meet your specific educational needs. CRCM Credits May be Available. Room Rate: $159 per night. You can make a reservation by calling the toll free number and mention that you are attending EPCOR's Payments University. Deadline to reserve room at a reduced rate is July 8. Room Rate: $139 per night. You can make a reservation by calling the toll free number and mention that you are attending EPCOR's Payments University. Deadline to reserve room at a reduced rate is July 22. With more than 100 live shows, theme parks, shopping, museums, golfing and 400 restaurants. 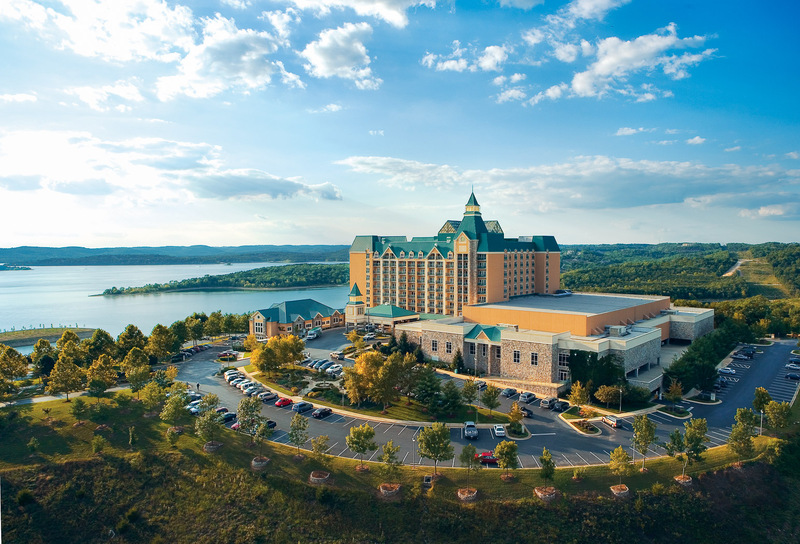 Branson offers something for everyone in the family to enjoy.